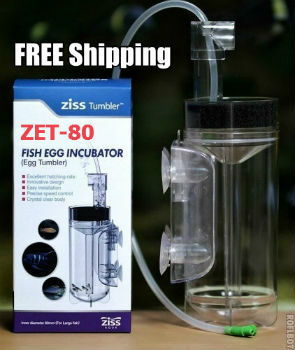 The Ziss Egg Tumbler ZET-80 is the ultimate fish egg hatching system especially for African cichlids like Frontosa and Petrochromis species. This fish egg tumbler offers an innovative design and is incredibly sophisticated and easy to use at the same time. A simple in-tank installation and hook up to an aquarium air pump, then and easy air flow adjustment dials in the perfect water flow to gently rock your eggs. 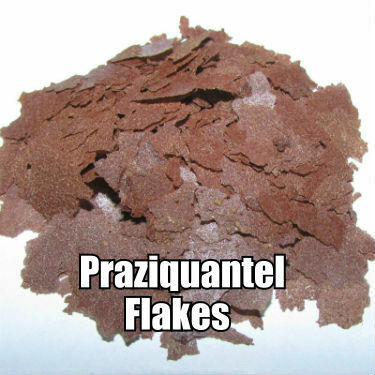 Watch the videos below detailing 100 percent hatch rate for Frontosa and Petrochromis African cichlids eggs using this egg tumbler. •	The ZET-80 provides consistent flow and gentle rocking that will yield the highest hatch rates you can imagine! • Seal the tumbler with the top section of the unit. 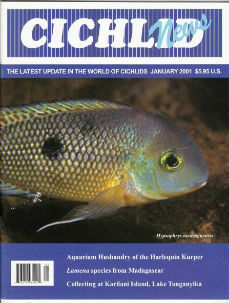 • Tumble the fish eggs, adjusting the airflow to achieve the desired movement using the adjustable air tap.